It seems there is a new property management company starting out every day, trying to beat everyone else's prices. Fox Management’s fees are very competitive and we certainly are not the most expensive. On the other hand, we charge a fair price for excellent service. For example, we believe that resident selection is very high on the list of priorities. A poor resident can cost you thousands of dollars. 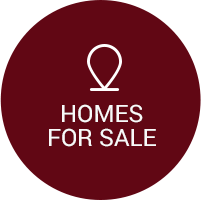 We are experienced and committed to finding the best resident for you at a competitive market rent. When ALL expenses are considered, we are affordable and beyond valuable. Yes, and no. We will not make mortgage payments on your behalf, but we can pay taxes, insurance, HOA Dues, or other recurring bills (contact us for more information). Yes. Our policy is that the standard security deposit is based on the screening results and is typically one month's rent or one and a half times the rent. Pets are not allowed without your permission, and specific restrictions may apply. When pets are allowed, an additional deposit is required for each cat, dog or other animal. There is also monthly pet rent of $25 per pet. 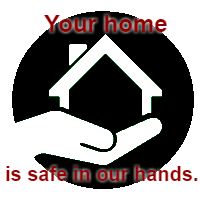 Any damage above and beyond the pet deposit remains the tenant’s responsibility. Pet FEES are not permitted. Who completes the repairs for the properties you manage? Fox Management provides turnover/handyman services, landscaping, painting and truck-mounted carpet cleaning in an effort to reduce vacancy time and offer all-inclusive property maintenance services. We also have an extensive list of vetted licensed and insured vendors that provide excellent service and rates for our property management clients. 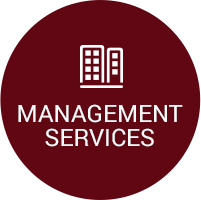 If you lack the time or expertise needed for day-to-day management of your commercial or residential real estate investments, an expert property manager can help you make a big difference in your investment success. 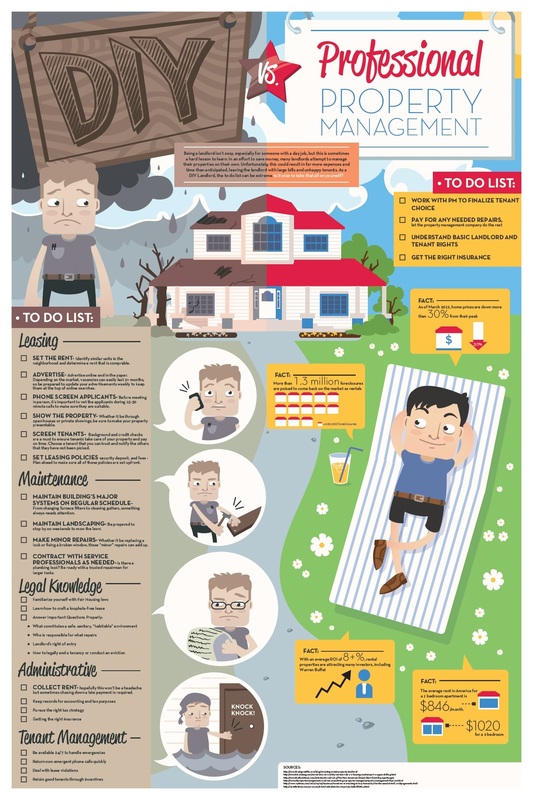 A quick overview featuring the benefits of having a professional property management company may be found here. They have the marketing know-how to reach potential renters and they have the experience and resources to weed out risky residents. 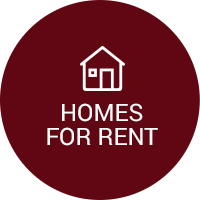 Maintain and keep your rental property in good condition (we can recommend capital improvements). 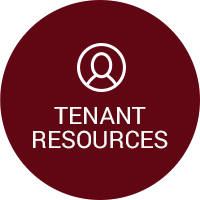 Respond to tenant requests and deal with arising issues 24/7. You are able to spend more time doing what it is that YOU want to do!